Two EMLA Books Out Today! 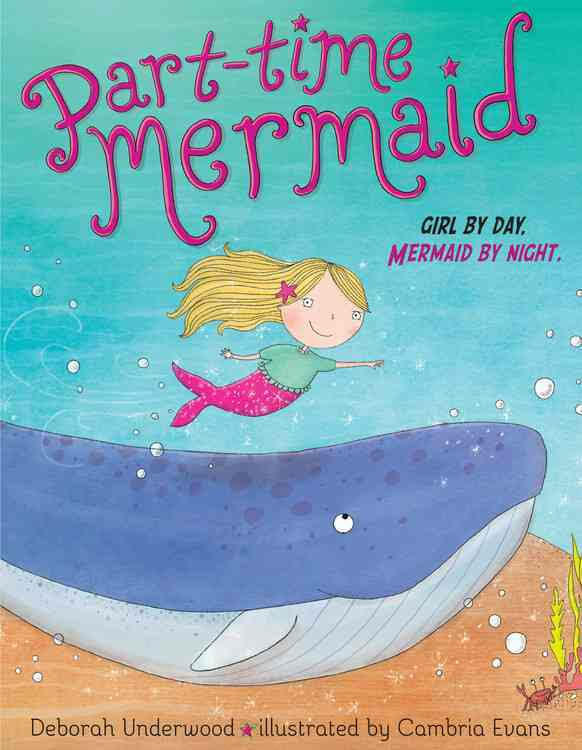 We're celebrating two wonderful new releases today - SUNDAE MY PRINCE WILL COME by Suzanne Nelson and PART-TIME MERMAID by Deborah Underwood! Huge congratulations to you both! 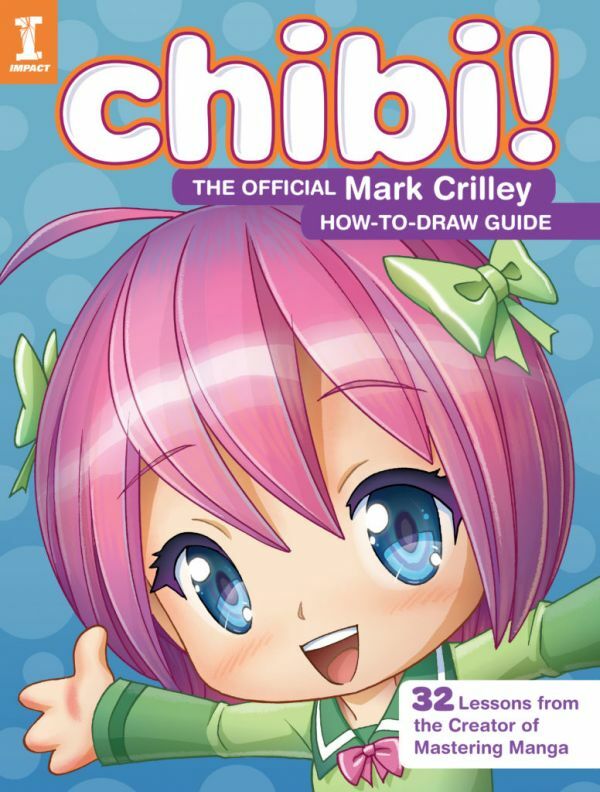 We're celebrating the release of three wonderful books today - Mark Crilley's CHIBI!, Ammi-Joan Paquette's THE TRAIN OF LOST THINGS, and Joanne Rocklin's LOVE, PENELOPE! Congratulations to you all - we're so happy for you! So this is a fun one! 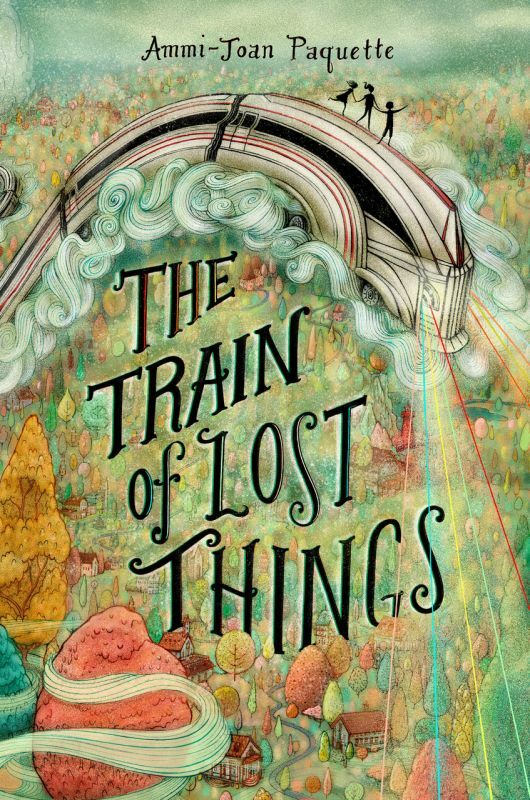 Susan Lynn Meyer has a new picture book coming out, and it features a mouse! Miriam Mouse, to be specific. In MATZAH BELOWSTAIRS, Miriam forages for matzah from the human family that lives upstairs so that her mouse family can have its own Passover celebration. It will be published, of course, by Kar-Ben, the division of Lerner that focuses on Judaica for kids. Mette Engell will illustrate, and it's coming out soon—January 2019! 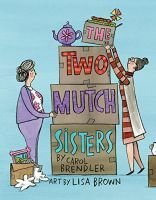 THE TWO MUCH SISTERS by Carol Brendler is available today! We're so happy to be celebrating the release of this wonderful book. Congratulations, Carol! 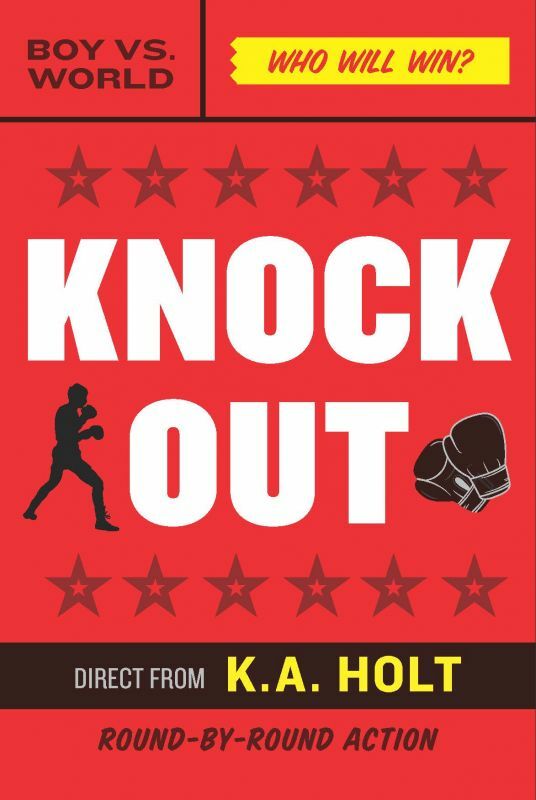 We're celebrating the release of two incredible novels in verse today - THE POET X by Elizabeth Acevedo and KNOCKOUT by Kari Anne Holt! Congratulations to you both - we're so happy these books are available to readers now! It’s an Encore for Tara Lazar’s Private I! 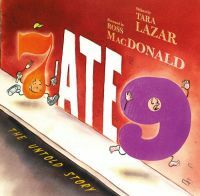 Readers young and old have gone wild for Tara Lazar's "preschool noir" picture book, 7 ATE 9, a mathematic mystery for all ages, which has been brought unforgettably to life by the talented Ross McDonald. While this book has been burning rubber in bookstores and libraries all across the country, its creators have not been sitting still. No, they have not! 7 ATE 9 creators Tara Lazar and Ross McDonald's newest follow-up, THE UPPER CASE, and another untitled sequel, continuing the adventures of the adept Private I as he ponders the latest literary crimes, again to Tracey Keevan at Disney-Hyperion, in a two-book deal, by Ammi-Joan Paquette for the author and Holly McGhee at Pippin Properties for the illustrator (World). More Private I! More Capital City! Another nefarious bad guy to unmask and mystery to untangle. Which leaves us with just one last puzzle to resolve: How on earth are we going to wait until pub date?! I could not be happier to be sharing this news with the world! 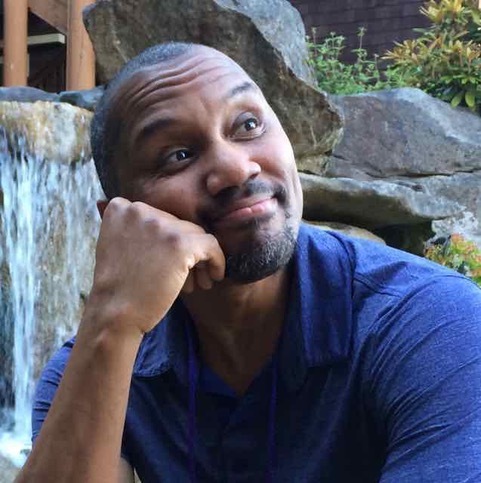 Kevin Lewis has joined Erin Murphy Literary Agency as Agent, focusing primarily on writer-illustrators and on diverse voices. Kevin has been a publishing professional for more than 25 years and has held positions at Scholastic, Simon & Schuster, and Disney. During this time he's edited such best-selling and award-winning writers and illustrators as Holly Black, Derek Anderson, Laurie Halse Anderson, Matt Cordell, Tony DiTerlizzi, Jane Dyer, Angela Johnson, Loren Long, Kadir Nelson, LeUyen Pham, Dav Pilkey, Cynthia Rylant, Mark Teague, and Lauren Thompson, to name but a few. He is also a client: He is the author of close to a dozen picture books, including CHUGGA CHUGGA CHOO CHOO and MY TRUCK IS STUCK. Kevin has been working with us behind the scenes for several months as we together looked at how his expertise might augment what we're already doing at EMLA. I have learned so much in these months, and have been thrilled with the ideas he's brought to us. His expertise with picture books and with illustrators' careers is unparalleled, and I know there are many editors and art directors out there who will be thrilled to have a new avenue for working with him. EMLA's percentage of illustrator to writer clients is very low, and Kevin will be looking to change that. I look forward to doing some packaging together—matching author and illustrator clients' work for submission—as well as to meeting the wonderful people Kevin will be bringing into our community! Welcome to this side of the table, Kevin!